This year, USF ranked No. 11 nationally as a leading university in entrepreneurship education programs, setting a university record with 133 licenses and 105 patents granted in the previous fiscal year. Since the first entrepreneurship course at USF, offered by the Muma College of Business in 1985, the program has become the fourth-highest-rated graduate business program among public universities. Located near the Leroy Collins entrance to campus, the USF Connect building supports the Student Innovation Incubator (SII), where USF graduate students are given unique resources to cultivate start-up businesses, share an interactive space and develop sustaining mentorships. April Turley, director of the Technology Transfer Office (TTO), works alongside SII. SII and the USF Center for Entrepreneurship collaborate to vet student companies when applications are submitted in the fall. 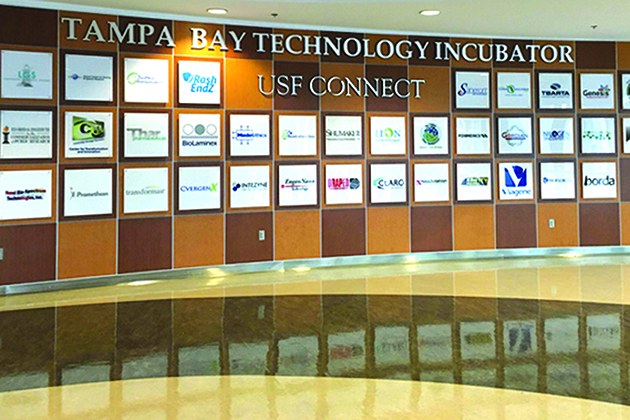 Operating for its third year, the SII is currently working with the 25 companies that were chosen from a pool of 70, according to Laurie Sullivan, USF Connect program coordinator and partner with the SII and Tampa Bay Incubator. For three years, Turley said SII has functioned with the help of graduate student interns in the office to help with evaluations as well as existing technology, publications and patents to regulate the product in SII. SII works with the TTO office to coordinate with the licensing managers to confirm the research is original, cutting-edge technology for the university. Other factors are taken into account to understand what is in demand on the market and determining whether the company is existing or start-up. SII has been able to fund and assist an array of start-up companies. For example, the PikMyKid app is geared toward providing information about the pick-up of children at schools. Another SII graduate is 1 Apple Grocery, a market in Plant City that is focused on supplying nutritious food and respectful service to families. USF students with a passion for business are encouraged to get involved with USF Connect and SII. The annual Florida Healthcare Innovation Pitch Competition is an opportunity for students to present an advanced health pitch before healthcare professionals to compete for $20,000. Hosted at USF in the Spring, the event is cosponsored by the USF Center for Entrepreneurship at the Muma College of Business, Florida Blue and the National Academy of Inventors. 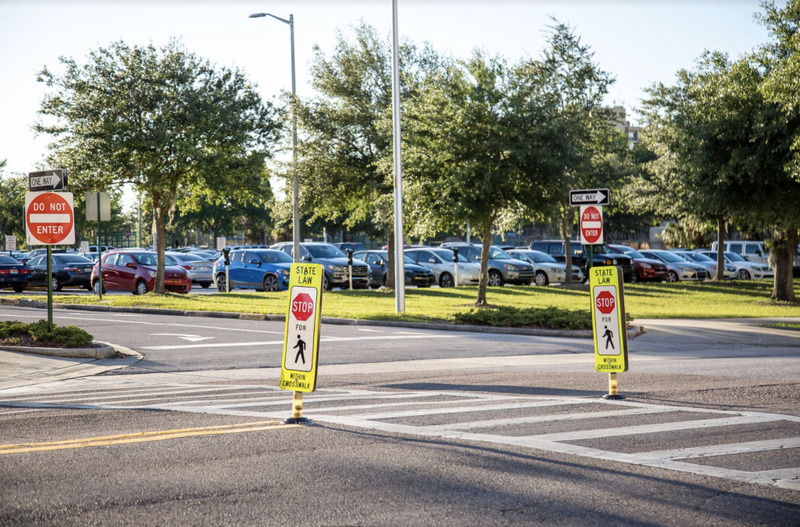 USF Connect events are held year round and open to all students. One upcoming event, Building Entrepreneurship Around Tampa (BEAT), will take place on Nov. 18 and will showcase companies to initiate involvement between USF students and speakers, as well as providing opportunities and educational programming to connect local entrepreneurs and the USF student body.